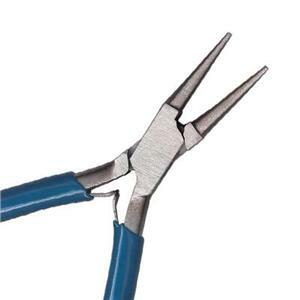 Jewelry making pliers for basic techniques and specific tasks such as wire wrapping. 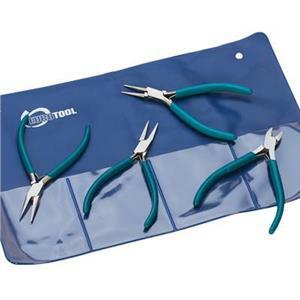 We also offer plier sets. 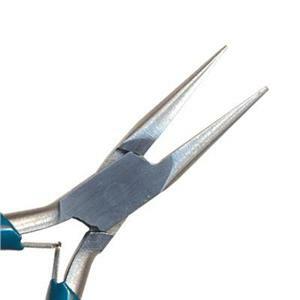 Check out our Guide to Jewelry Pliers to learn specific names and applications. You may also be interested in our sterling silver wire selection. 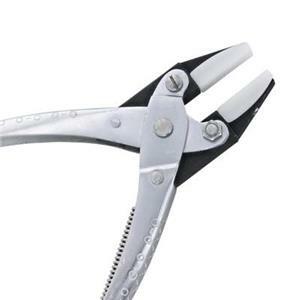 Ultra-Fine 1mm Tip Round Nose Pliers 4.5 inches.